Infertility’s Anguish explores situations couples experience during their journey to find their fertility. 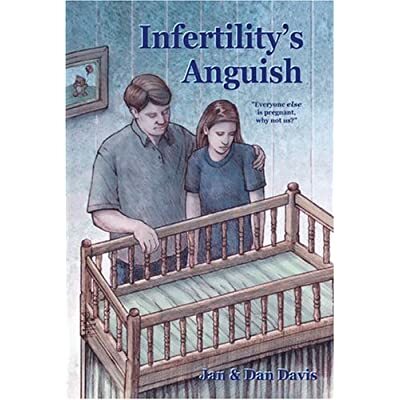 Using a conversational style and anecdotes based on interviews with numerous infertile couples, Jan and Dan take you through these experiences and help you to develop coping strategies. If you have been diagnosed with impaired fertility, have a relative or friend dealing with this situation, or counsel people in infertility crisis, then Infertility’s Anguish can help you better understand the emotions and issues encountered during this life journey.